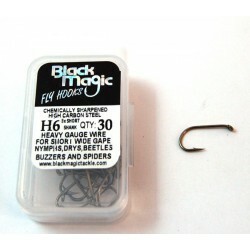 2 x Long Shank for Nymphs, Lures, Mayflies and harling flies. 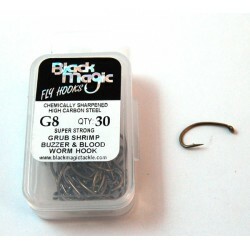 1 x Short shank, down eye, for small dry, sub surface emergers, buzzers. 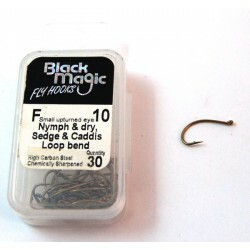 Light wire gauge for sedges, caddis, dry flies, nymphs & blood worms. 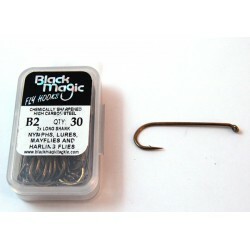 Super Strong for Grub, Shrimp, Buzzer & Blood worm hook. 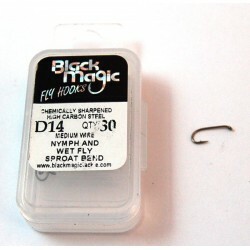 3x Short shank, Heavy gauge wire for short, wide gape nymphs, drys, beetles, buzzers and spiders. 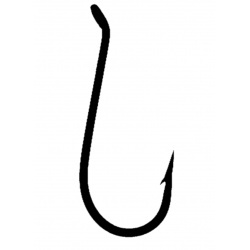 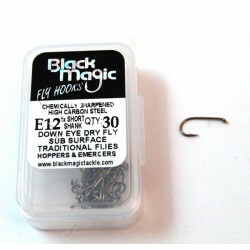 Traditional up eye dry hook, medium wire. 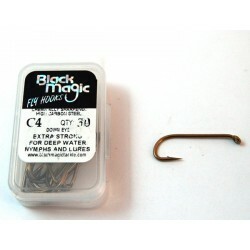 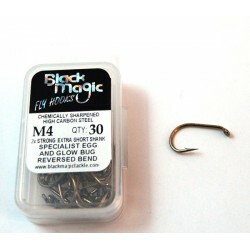 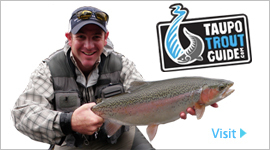 Specialist egg pattern and glo-bug hook, 2x strong and 7x short.